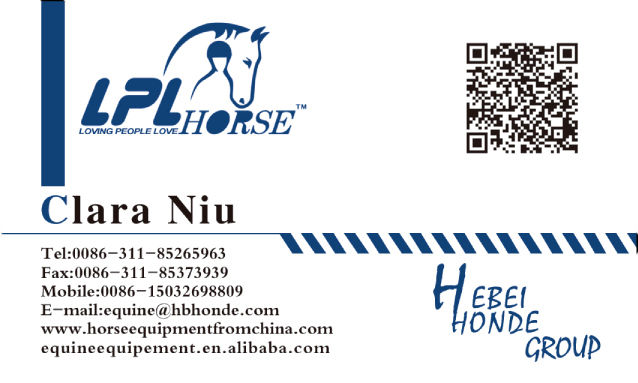 Product categories of Dressage Saddle Pad, we are specialized manufacturers from China, Dressage Saddle Pad, Customized Dressage Saddle Pad suppliers/factory, wholesale high-quality products of Different Color Dressage Saddle Pad R & D and manufacturing, we have the perfect after-sales service and technical support. Look forward to your cooperation! Dressage, which is originated from France. In other words, means training. It`s a highly skill of riding performance in professional exhibition and competition. Horses will walk with elegant pace. 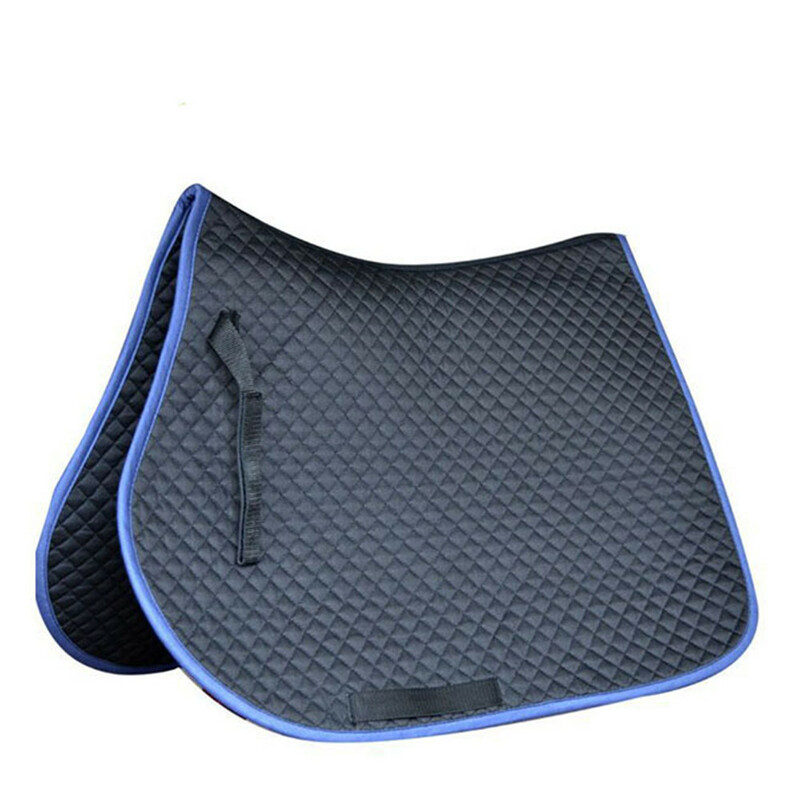 In this performance, Dressage Saddle Pad is a kind of necessary product under horse sadlle. Taking whole effect into consideration, dressage saddle pad uses more white and black. We can offer you size of Full, Cob, Pony. You can also have your own size and design. We will draw sketch and make sample for you before bulk production to confirm details with you.